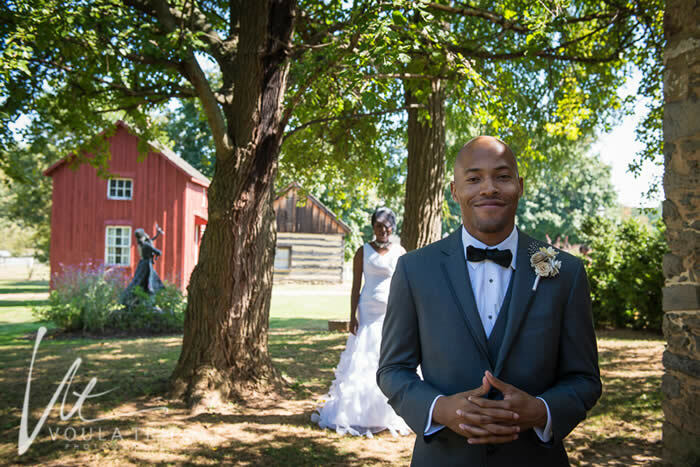 Woodlawn Manor Park Event Center offers a beautiful, pastoral setting for weddings, receptions, social events, life celebrations and business meetings. The Georgian-style Manor House resides within the Woodlawn Cultural Park and possesses a charming sense of history. 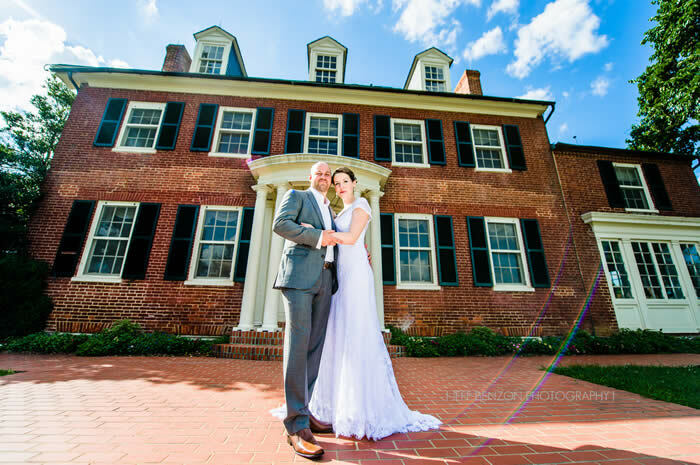 The Manor House, designated Grounds and Woodlawn Tent are available to rent for social and business events and offer a rustic, elegant setting. The rental site includes the Manor House, which was constructed in 1800 – 1815, a Gazebo Garden, expansive lawns, historic boxwoods and several outbuildings that speak to the agricultural operations at Woodlawn during the 19th century: the stone springhouse, the log building and the board-and-batten tenant house. 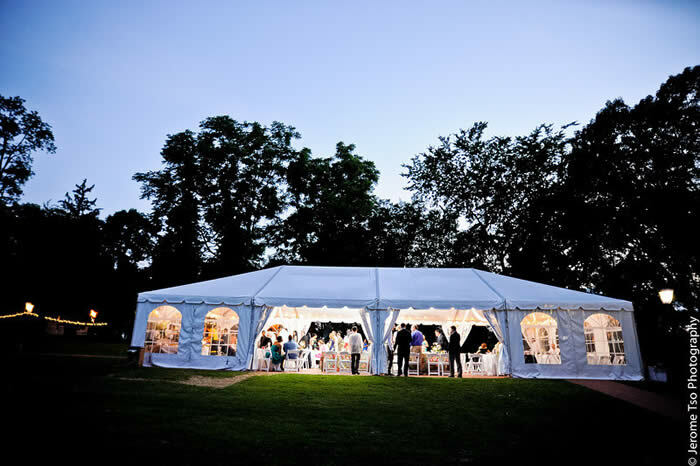 The onsite Tent is also available for rental April through October, in combination with the Manor House. Wedding ceremonies are often held in the Gazebo Garden, typically followed by indoor or outdoor cocktails and a tented reception. Business meetings are often held in the Manor House with the opportunity for an outdoor lunch and teambuilding activities on the expansive lawn.